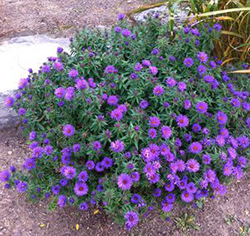 Hardy Asters are excellent ornamentals for the late summer and fall garden. 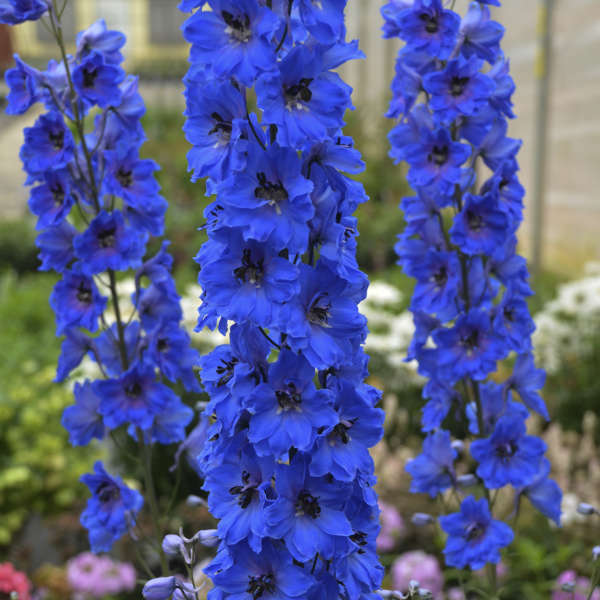 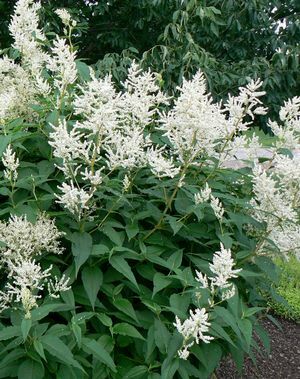 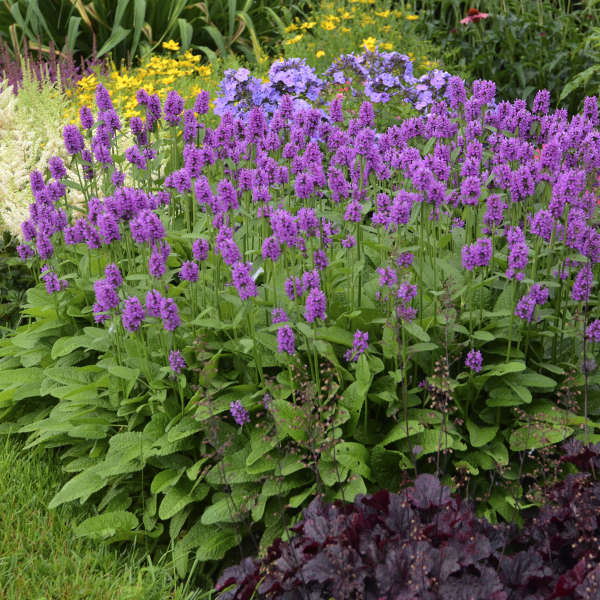 They prefer a sunny location with well-draining soil but will also tolerate partial shade. 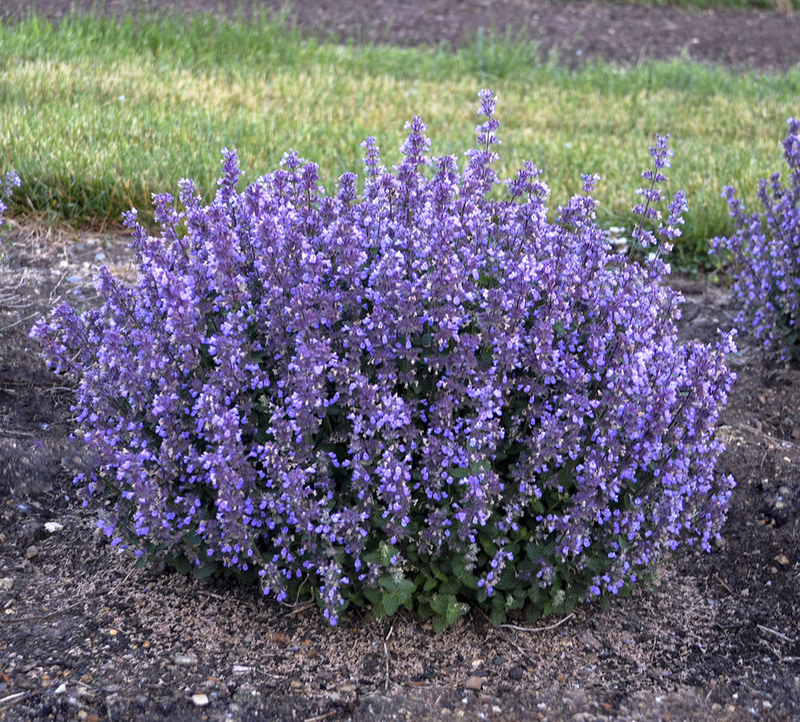 Although not completely drought tolerant their water requirements are average. 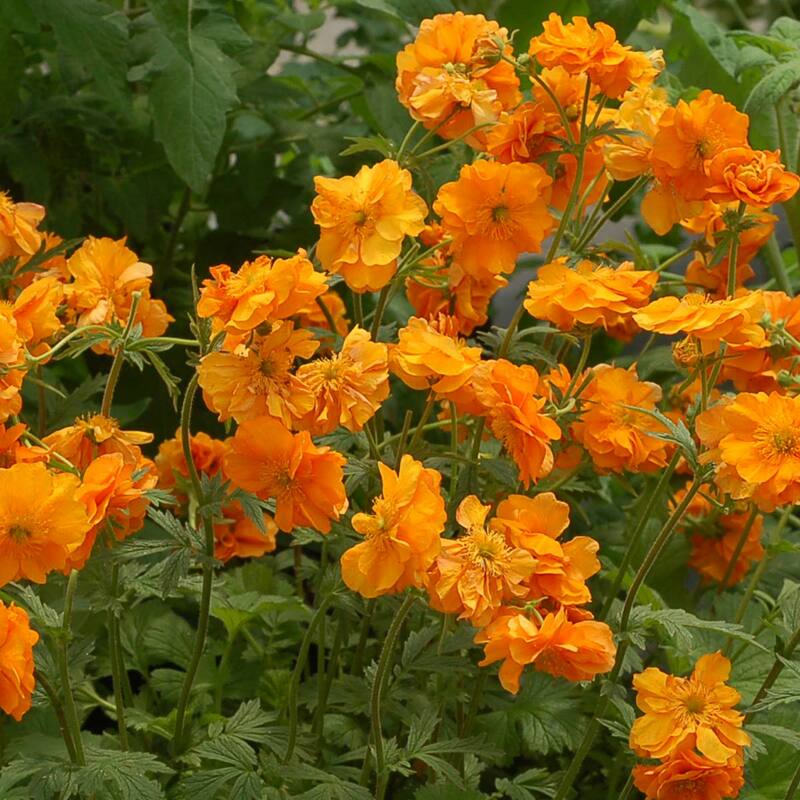 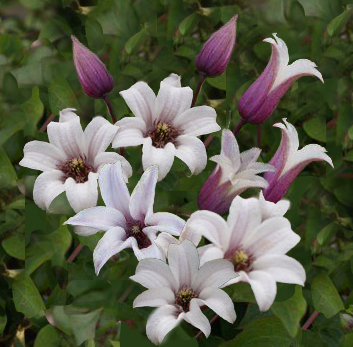 Most varieties are long flowering and will re-bloom if cut back hard after the first bloom is complete. 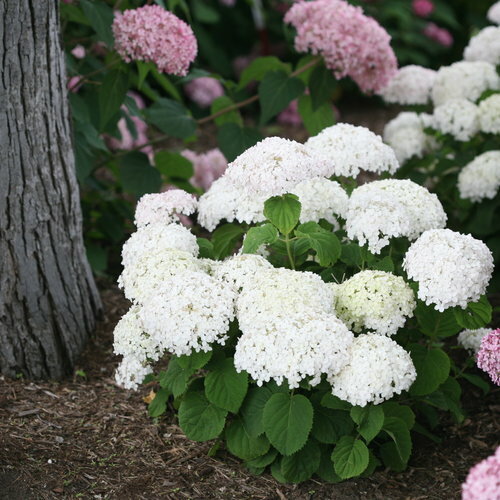 (Weather permitting.) 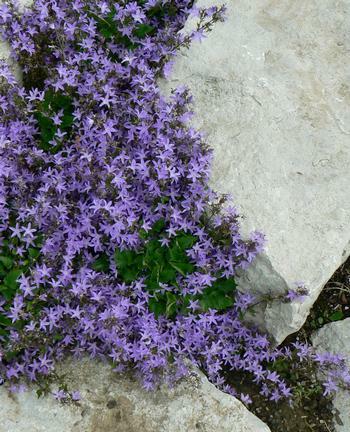 Hardy Asters are excellent for cutting and also are very attractive to butterflies. 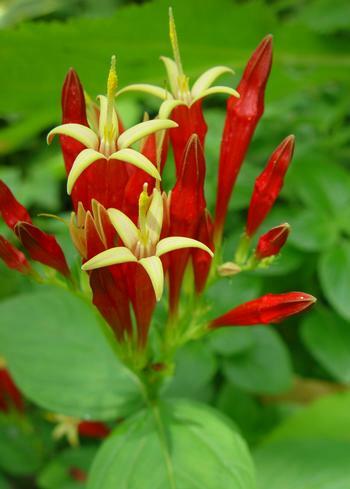 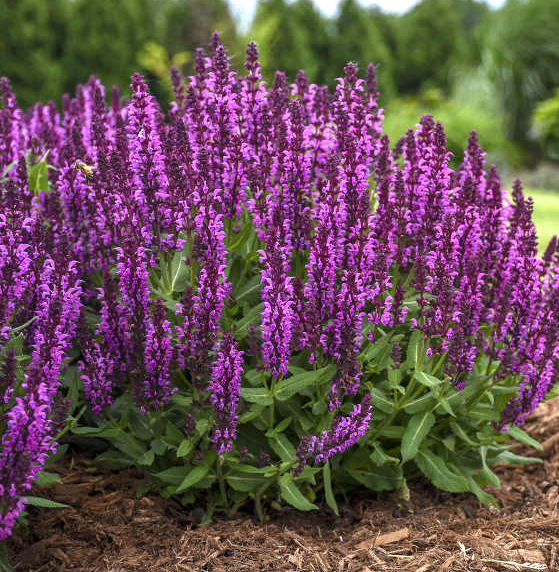 These easy-to-grow, profuse bloomers are not used nearly enough by gardeners.